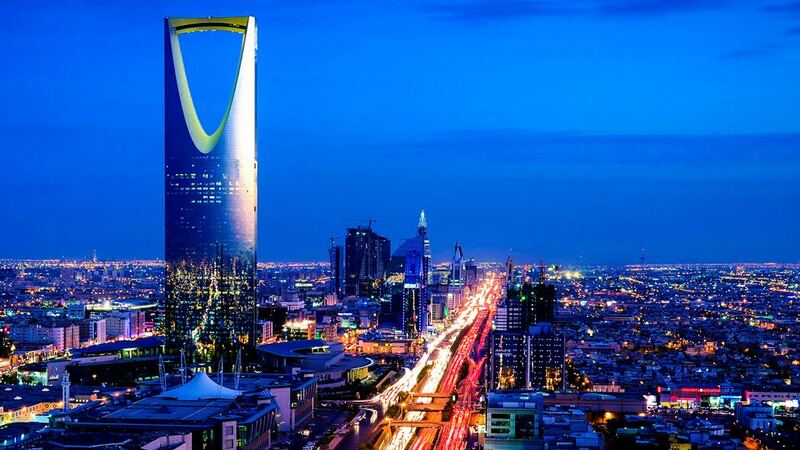 Riyadh, Saudi Arabia: Mergermarket, the leading provider of M&A intelligence, has said that Telecoms, Media & Technology (TMT) is likely to be a leading sector for mergers and acquisitions in 2017. According to Mergermarket’s updated GCC Heat Chart, the TMT sector could see the strongest levels of M&A activity in 2017, with 17 companies currently up for sale or likely to come on to the market. The UAE is likely to see the most activity in this sector, with 11 deals reported to be in the pipeline. The data was announced at Mergermarket’s Saudi Arabia M&A and Capital Markets Forum, hosted in partnership with EY, Baker & McKenzie and Instinctif Partners. 2016 saw a dip in deal-making in the traditionally strong Energy, Mining and Utilities sector, with the sector’s share of the M&A market falling from 60.1% to just 5.4% ($4.7 billion to $1.4 billion). However, Mergermarket’s Heat Chart for 2017 has identified at least nine deals in the M&A pipeline, which could indicate a resurgence for the sector. For the coming months Financial Services is set to remain at the top of the industry rankings by value due to this year’s acquisition of First Gulf Bank (FGB) by National Bank of Abu Dhabi PJSC (NBAD) for $14.8 billion. The mega-deal accounted for 55.6% of the Middle East’s total deal value for 2016, with a further seven Financial Services deals in the pipeline. There are indications that the sector may end the year in an even stronger position than the record heights it hit in 2015. Industries that are experiencing the lowest levels of activity include the Real Estate and Construction sectors, in which only two potential deals are anticipated. Moderate activity has been reported in the Business Services and Leisure sectors, with six and five anticipated deals respectively. Credit Suisse and UBS have been catapulted to the top of Mergermarket’s GCC advisory league tables. Both banks were placed outside the top 10 at the same point last year, but as a result of their advice to First Gulf Bank and National Bank of Abu Dhabi they now sit above Citi, Lazard and Goldman Sachs in the 2016 rankings by deal value. Mergermarket’s Saudi Arabia M&A and Capital Markets Forum is an event dedicated to opportunities in Saudi Arabia designed for company owners, their investors and advisers. This year’s Forum offers a valuable platform for corporate and private equity firms, senior bankers, investors and advisers to meet and discuss the major industry drivers within the Saudi M&A market. Mergermarket will host the Forum at the Ritz Carlton Riyadh on Wednesday 16th November in strategic partnership with EY, Baker & McKenzie and Instinctif Partners. Mergermarket is the leading intelligence and news service for professionals involved in mergers and acquisitions. Since the company’s conception in 2000, Mergermarket has expanded to 67 locations across Europe, North & South America, the Middle East, Africa and Asia-Pacific boasting the largest team of dedicated M&A journalists and analysts anywhere in world. Mergermarket is part of the Mergermarket Group which specialises in creating an information advantage for subscribers in markets ranging from M&A to life sciences.